Our classical tours are suited for everyone - individuals, groups, and families. Classic tours include places of primary touristic interest in Ecuador: colonial towns, traditional Indian markets, breathtaking landscapes, national parks, beautiful beaches of the Pacific Ocean, and the exuberant Amazon jungle. We will travel in well-equipped and air-conditioned vehicles. Accommodations are at comfortable hotels, ancient haciendas, and traditional lodges. Colonial towns. 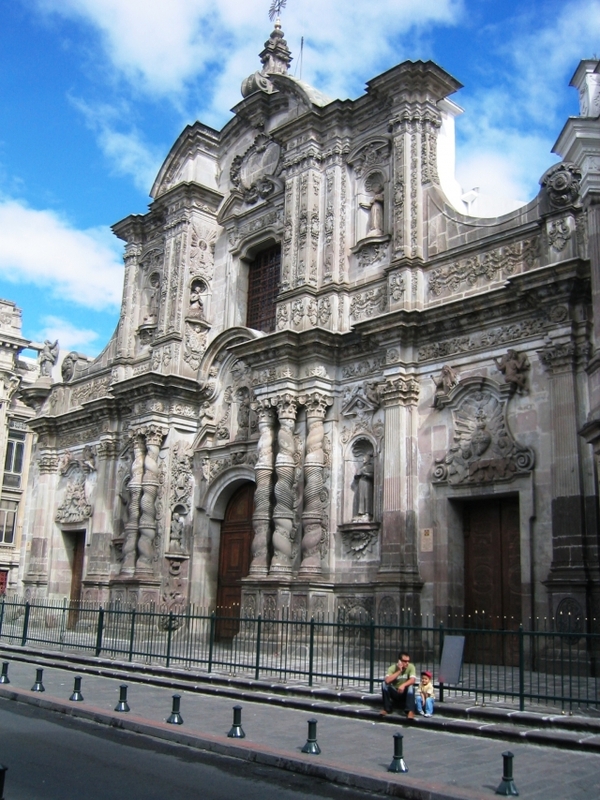 Short excursions to visit the most important colonial towns in Ecuador: Quito and Cuenca. More info…. Indigenous and Traditional Markets. 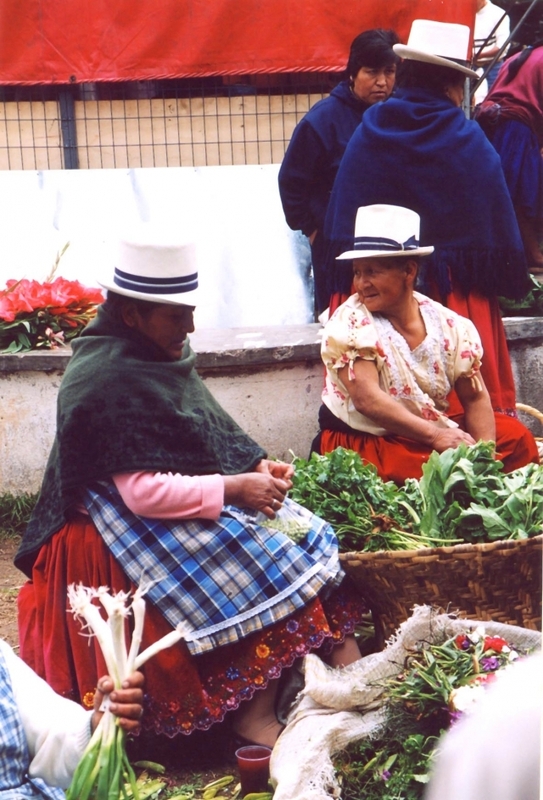 Excursions of 1, 2 and 3 days to visit the most colorful and traditional indigenous markets in the highlands. More info…. National Parks and Protected Areas. Protected areas in Ecuador cover about 17% of the country, about 46,000 km2. 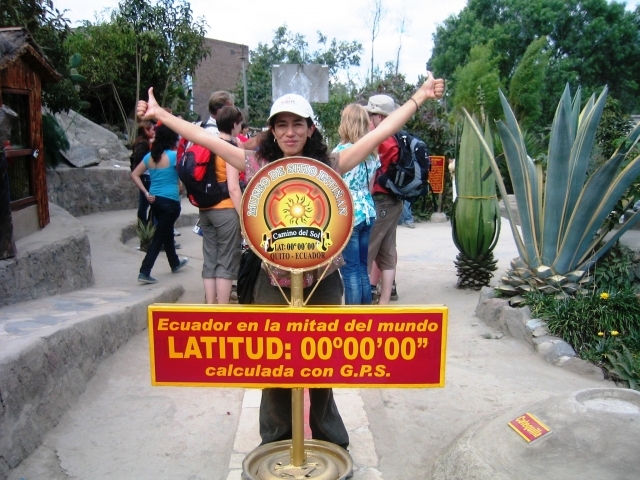 With these short trips you can visit the most important places such us: Cotopaxi, Quilotoa, Cuicocha, among others. More info…. Journeys: 13, 15 and 17 days. Our classical journeys are a compilation of the main attractions in Ecuador. They combine north and south, main cities, indigenous markets, and colonial towns all the while staying in comfortable hotels, haciendas when possible, and lodges when visiting the jungle. More info…. Ancient Haciendas. Ecuador has kept alive the splendor and charm of ancient times through its amazing old haciendas. These excursions include some of the most important haciendas which still welcome tourists. More info…. Traditional June Celebrations. More info….